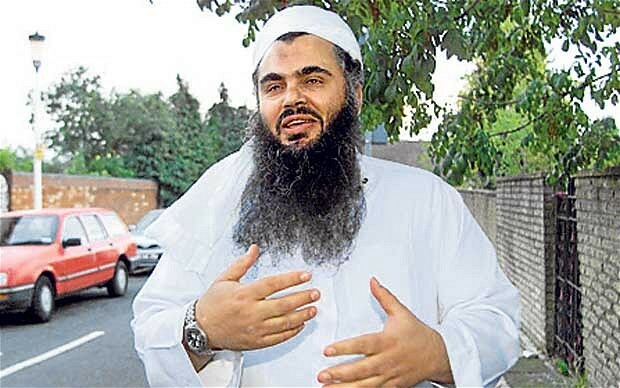 Abu Hamza has Flown – Now Where is Abu Qatada’s Plane? At last we have put Abu Hamza on a plane following a no-nonsense High Court judgment, an exceptionally robust statement from the Lord Chief Justice, and close final co-operation between the Home Office and US federal authorities. But did it need to take so long? As I explained on BBC Newsnight the final High Court judgment “gives the strongest indication yet” that the answer is ‘No’. The UK government had sat on its hands for years because ministers argued that they would be ‘breaking the law’ if they were to extradite a suspect contrary to a ‘Rule 39 injunction’ issued by the European Court of Human Rights in Strasbourg (ECtHR). Along with Dominic Raab MP and others I have argued that this is an incorrect interpretation of the law. If ministers were instead simply to proceed with extradition following a UK court process, then UK judges would be likely to rule such action lawful, irrespective of any ECtHR Rule 39 decision. 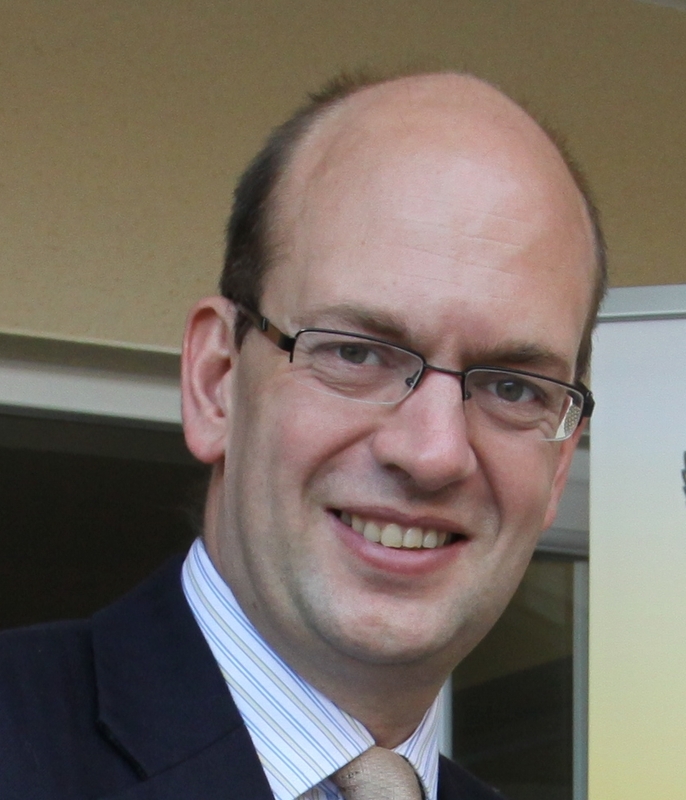 The UK High Court therefore does not recognise any “Rule 39 injunction”, still less consider that it “prevents extradition”, as ministers have previously mistakenly stated. A Rule 39 decision only “indicate(s)” what the ECtHR considers “would be desirable”. Further, the ECtHR indication is made only “to the UK government”, and not generally, or to the UK court. The implication is clear for Abu Qatada, or any other suspect the UK courts have ruled may be extradited, but who has awaited (perhaps for years) an ECtHR decision following a Rule 39 decision. Ministers should prepare the plane. UK courts are clear that they are not beholden to Strasbourg, so there is no reason in law for ministers to be either.